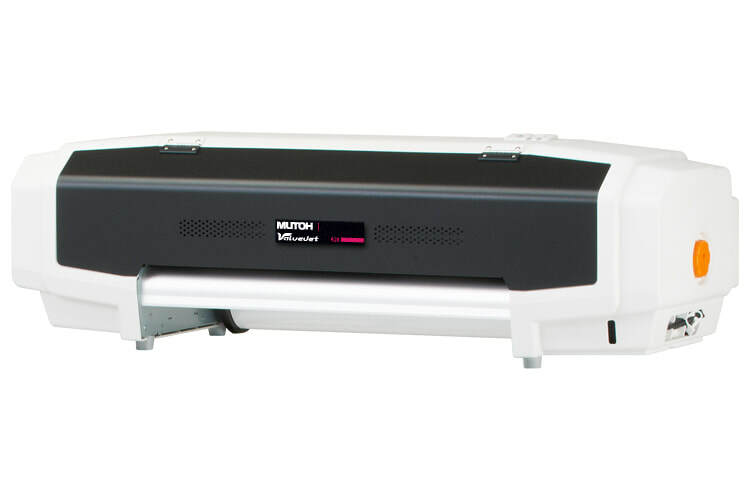 Mutoh Valuejet 628X Printer - Recognition Systems, INC.
With its small size the ValueJet 628X takes up a small footprint in any print shop. Having the ability to be setup on any desk throughout the shop is a fantastic feature and option to have if you are looking to expand your business. Now with three ink configurations offering up to eight colors including CMYK, Lc, Lm, white and metallic inks, the possibilities for creative output are endless.